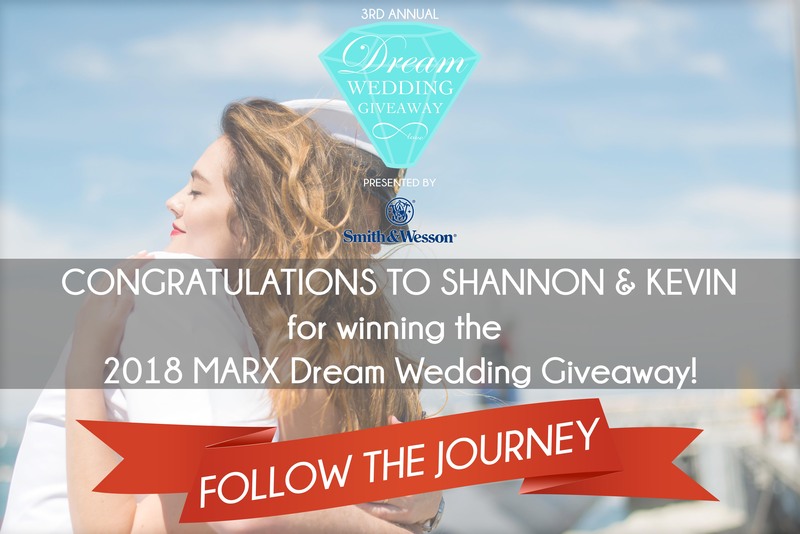 Marx Dream Wedding Giveaway - Win a Free Wedding in MA! 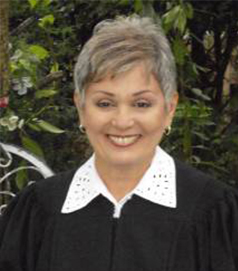 Special events shape our lives. When experience and creativity are at the heart of your event, count on MARX entertainment to deliver. 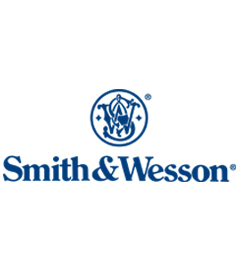 As a leader in firearms that has called Springfield home since 1852, we are proud to support our local Veterans. MARX entertainment is a well established and	sought after Entertainment and	Events company that	has	been in business for over 35 years. Our experienced staff and outstanding service makes planning your event picture perfect and stress-free. At Chez Josef, we will be with you every step of the way. 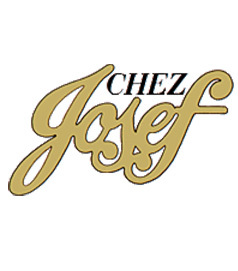 This assurance is our gift to you for choosing Chez Josef to plan one of the most important days. 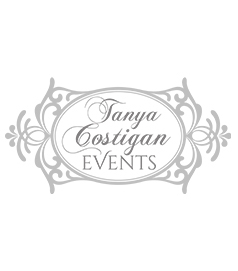 Tanya Costigan Events is an award-winning, New England based event planning and management team who provides thoughtful and professional service. Our calm and efficient way of managing your day will allow you and your wedding party to enjoy every moment. 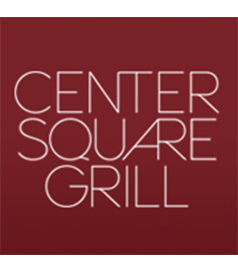 Modern takes on American steakhouse fare, wine and cocktails offered in a polished, lively space. 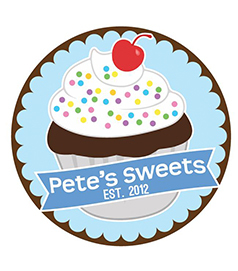 Pete’s Sweets is a bakery that specializes in cupcakes and custom cakes. We are in the business of making memories with our unforgettable cakes. 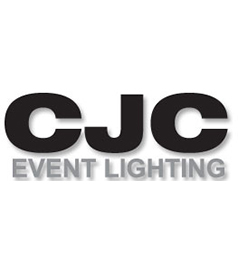 CJC Event Lighting is a professional lighting, design and production company. We specialize in creating grand spaces for weddings and events. 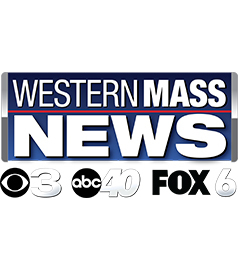 Deluxe Limousine Service, Inc. has been serving Western Massachusetts since 1993. 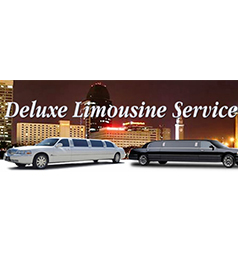 Deluxe Limousine has built its’ good reputation on providing unsurpassed dependable and professional livery service. Your wedding day. Traditional. Unique. A dream of a lifetime. 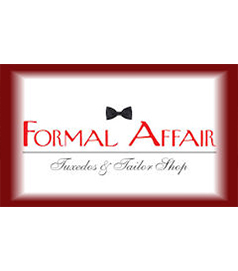 Formal Affair Tuxedo is here to make it all come true. Robert Charles Photography is a nationally award winning studio based out of East Longmeadow, MA. They truly enjoy “celebrating the art of life” through the couples, children, families and businesses they are honored to photograph. 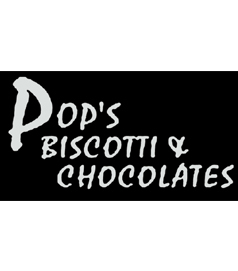 Pop’s Biscotti and Chocolates offers signature chocolates, hand-painted novelty chocolates, and 22 flavors of our mini biscotti. Creative wedding and engagement photography serving Western Massachusetts and Northern Connecticut. 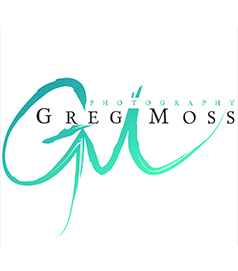 Specializing in location photography and service that minimizes wedding day stress. 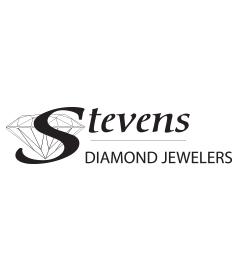 Stevens Jewelers located in Springfield, Massachusetts offers the finest selection of Bridal and Engagement Jewelry. 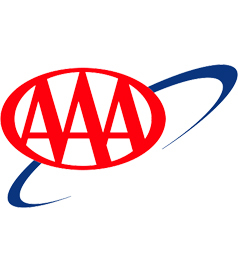 As North America’s largest motoring and leisure travel organization, AAA provides its members a full range of travel, insurance, financial and automotive-related services. At TRE Olive, we harvest the olives from our family groves then press and pour our oil at our family owned olive mill in southern Italy. We never outsource. 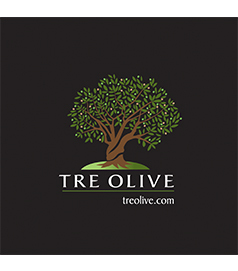 From tree to table, all TRE Olive products are hand crafted in small batches to ensure the highest quality. 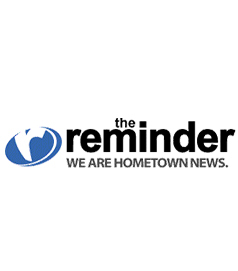 The Hounds Trumpet, an art studio, located in East Longmeadow, Massachusetts delivers a passion for the perfect gift. 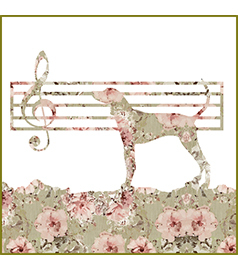 To create a one-of-a-kind keepsake, we handmake a musical arrangement illustrating that special song in your life. All prints are made to order, framed, and beautifully gift wrapped. 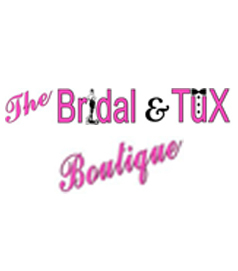 The Bridal and Tux Boutique is a fresh and trendy bridal boutique for New England brides and their wedding parties. 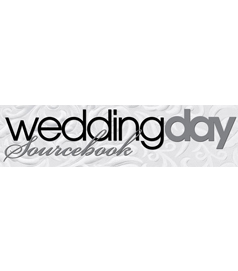 We offer gorgeous, exclusive bridal gowns, trending bridesmaids designs, latest tuxedo trends, as well as delicate handmade veils, textured hairpieces and ornate accessories. 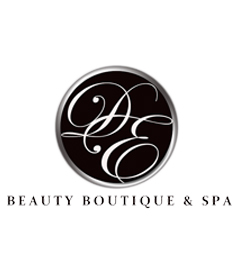 Divine Elegance Beauty Boutique is a One-Stop-Shop based out of Agawam, MA for all your Bridal and Everyday Beauty needs. With 5 years in Business and a team of highly trained professionals, you will experience amazing results from Makeup, Hairstyling and/or Updos Facials, Waxing, Lash Extensions and Last Lift services! Come to the salon or we’ll travel to you for your BIG day!